THIS IS OUR FULL CIRCLE – A PLAN-ZINE BY IAN DYKMANS! 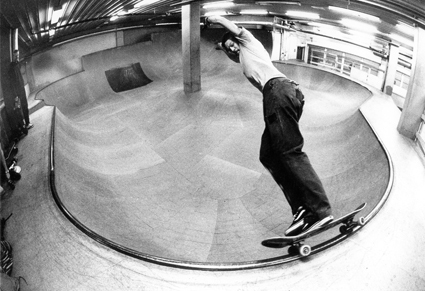 “this is our full circle – plan of a skatepark which is not a plan anymore. by Ian Dykmans” plan-zine of a building site made with the same philosofy as the skatepark of Namur by the BRUSK collective: taking pictures developing the negs, enlarging the prints, analogic layout on the architect map with typing machine and tape, folded by hand the pictures within say it better, all the texts have translations.